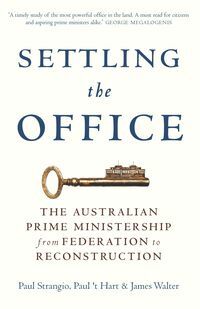 A new edition of the book that sparked months of intense debate about the way historians, politicians and others choose to interpret the Australian story. 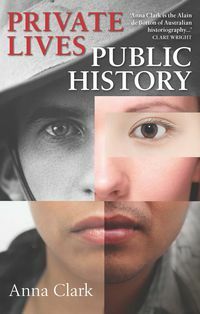 The nation's history has probably never been more politicised than it is today. 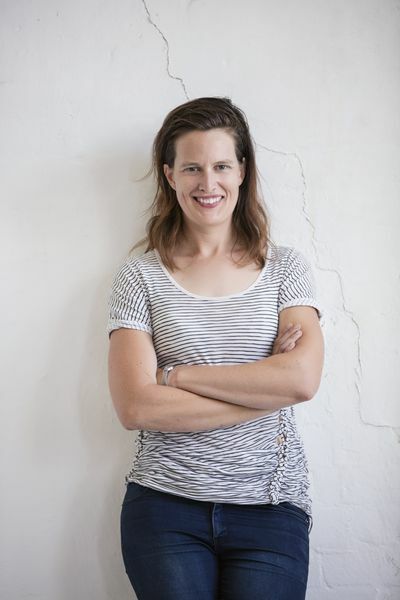 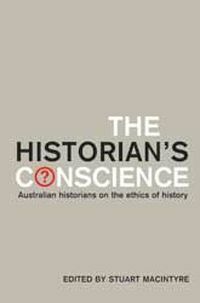 Politicians, journalists, columnists, academics and Australians from all walks of life argue passionately — and often, ideologically — about the significance of the national story: the cherished ideal of the 'fair go', the much contested facts of Indigenous dispossession, the Anzac legend, and the nation's strategic alliance with the United States. 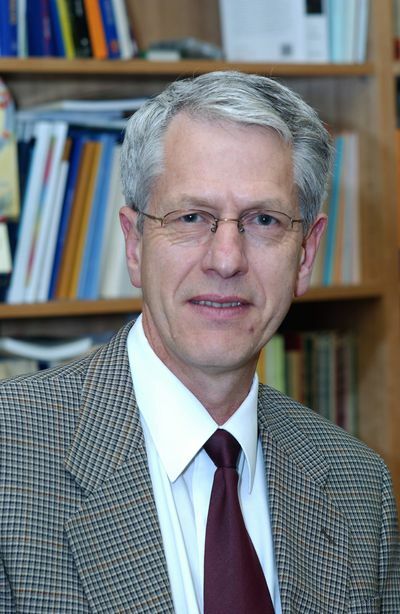 Historians have become both combatants and casualties in this war of words. 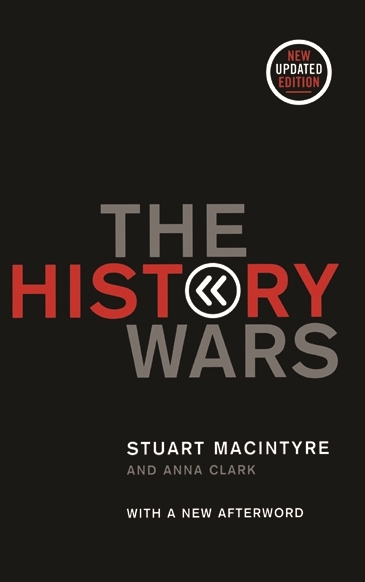 In The History Wars, Stuart Macintyre and Anna Clark explore how this intense public debate has polarised the nation and paralysed history departments. 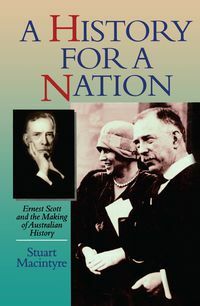 This edition includes a new afterword by Stuart Macintyre which recounts, with rueful irony, the outbreak of controversy that followed the book's original publication, and the further light it shed on the uses and abuses of Australian history.